Located in Lakes Entrance, this vacation home and is 35.4 km from Bairnsdale. 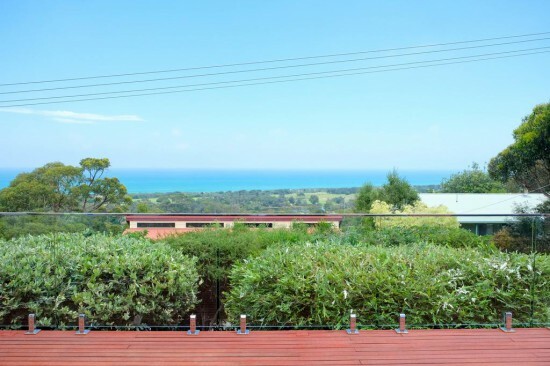 The property features views of the sea and is 16.1 km from Metung. Free private parking is available on site. There is a seating area, a dining area and a kitchen complete with an oven and a microwave. A TV and DVD player are provided. There is a private bathroom with a hot tub. Paynesville is 27.4 km from Spectacular Ocean Views, and Orbost is 41.8 km from the property.